The Rio 2016 Olympics is one of the most awaited sporting events of the year. 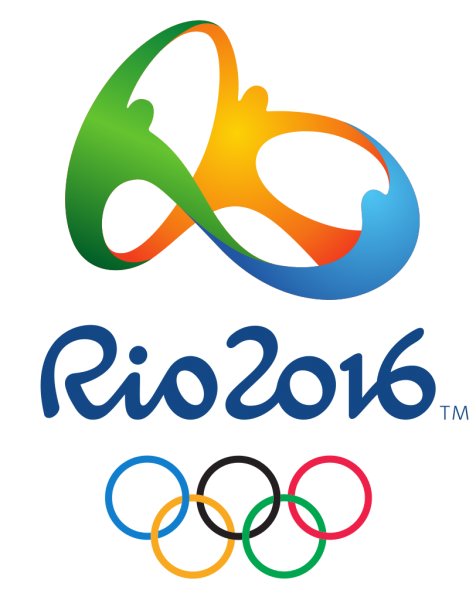 The Olympic Games Rio 2016 take place from August 5-21, 2016 in Rio Da Janeiro, Brazil. There are a multitude of options to the watch the Rio 2016 Olympics live. You can watch the Olympic Games Rio 2016 live streaming video on the good old television, a smartphone/tablet device with Android/iOS apps or on your computer through a browser. Smartphones and tablet devices are highly mobile and let you catch all the action anywhere, anytime. Listed below are the top 5 best Rio 2016 Olympics live streaming video apps. These apps let you watch everything right from the Opening Ceremony to the Closing Ceremony of the Olympic Games Rio 2016. While some apps require a subscription of some sort, a few apps even provide free live streaming video of the Rio Olympic games. 1. NBC Sports App: NBC has planned an extensive coverage of the Olympic games by live streaming a whopping 4500 hours of the Rio 2016 Olympics including 83 hours of 4K Ultra HD (UHD) content. Rio 2016 Olympics free live streaming video is available on both iOS and Android apps for authenticated pay TV subscribers. 2. BBC Sport App: Catch the Rio 2016 Olympics free live streaming video on the BBC Sport App if you are in the UK. The live broadcast is free from anywhere in the UK and doesn’t require any subscription. 3. CBC Rio 2016 App: If you live in Canada, you can watch the Olympic Games Rio 2016 live for free on your smartphone or tablet device with the CBC Rio 2016 app. The apps is available on both iOS and Android platforms. 4. Sling TV App: If you are a cord-cutter, you must be familiar with Sling TV. The Sling TV Blue Package which costs $25 per month gets you most of NBCUniversal’s channels and much more. NBCUniversal is making available 6,755 hours of Rio 2016 Olympics live streaming video. So, if you haven’t tried Sling TV yet, this is the right time to check it out. 5. PlayStation Vue Mobile App: Just like Sling TV, Sony’s PlayStation Vue Mobile app too comes to your rescue if you don’t have a cable subscription. Select the Elite Slim Plan which costs $45 per month and you are good to go with access to every NBCUniversal channel. These are the top 5 best Rio 2016 Olympics live streaming video apps. If you encounter any geo-restrictions, just use a VPN and you are fine. Hope you have a great time watching your favorite Olympic Games Rio 2016 sporting events live.